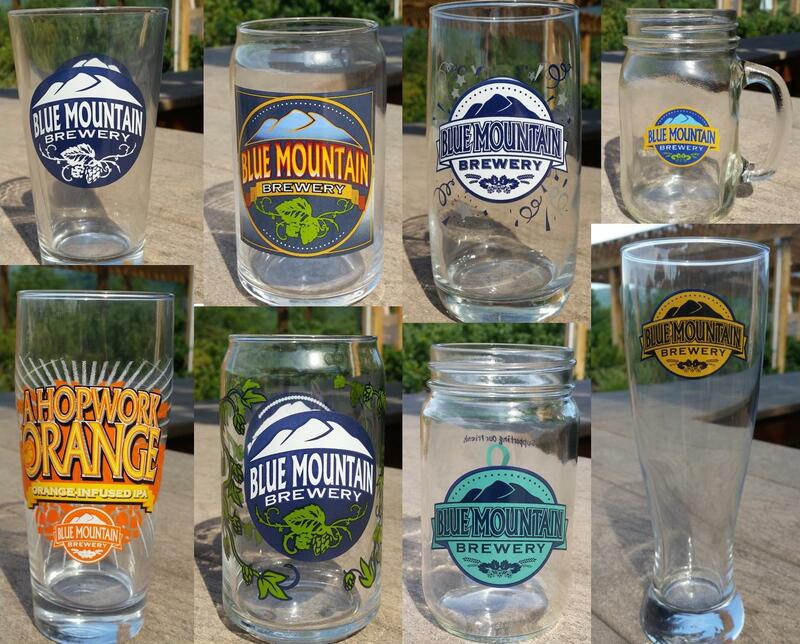 The first Thursday of every month, purchase any $5 beverage at the Afton Brewpub and take home a limited edition logo glass while supplies last. No limit on glassware. Check our Facebook page for this month’s glass. Live music returns to Full Nelson Fridays beginning in March! Full Nelson Happy Hour every Friday 5:00-9:00, and live music 5:30-8:00. Music will be inside in our new lounge or on the outside stage depending on weather. 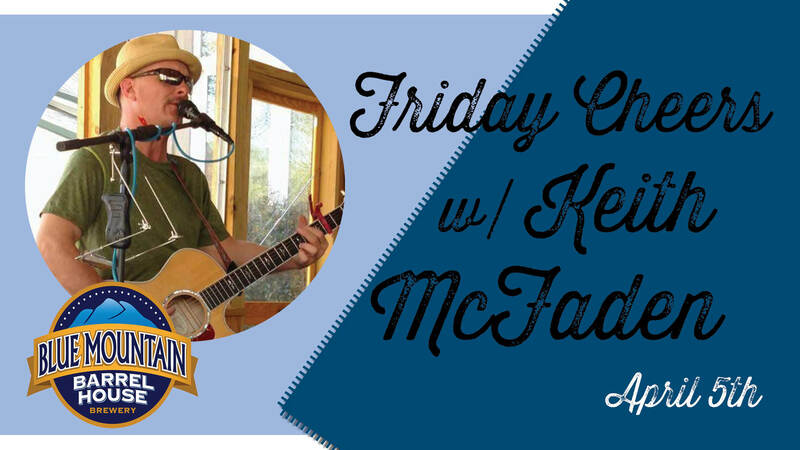 Join us at the Blue Mountain Barrel House in Arrington for music by Keith McFaden. Music 6-8:30pm. Food Truck 5-9pm. 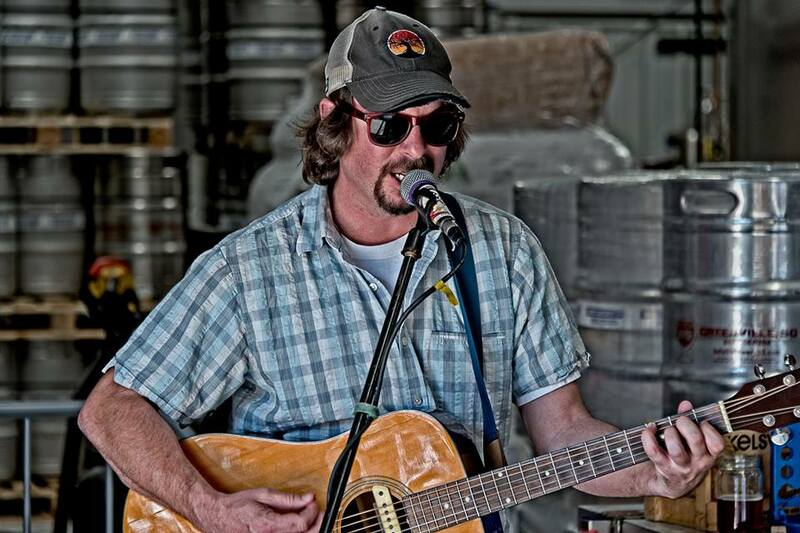 Join us at the Blue Mountain Barrel House in Arrington for music by Keith McFaden. 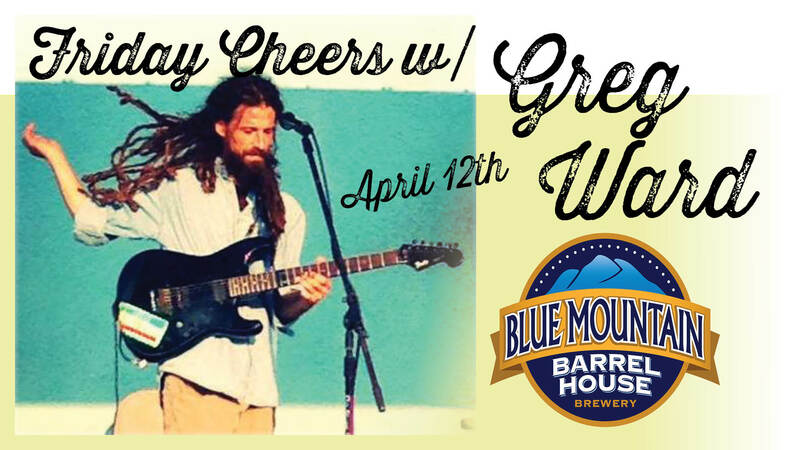 Join us April 12th at the Blue Mountain Barrel House in Arrington for music by Greg Ward. Jacob Paul Allen is a singer/songwriter born and raised in the majestic Blue Ridge Mountains of beautiful Nelson County, Virginia. When listening to his music, you get a strong sense of his Appalachian roots and rural “country” upbringing. Both of these things are evident in his writing and they shine through in his own blend of Americana/Bluegrass/Red Dirt/90’s Country and Southern Rock. 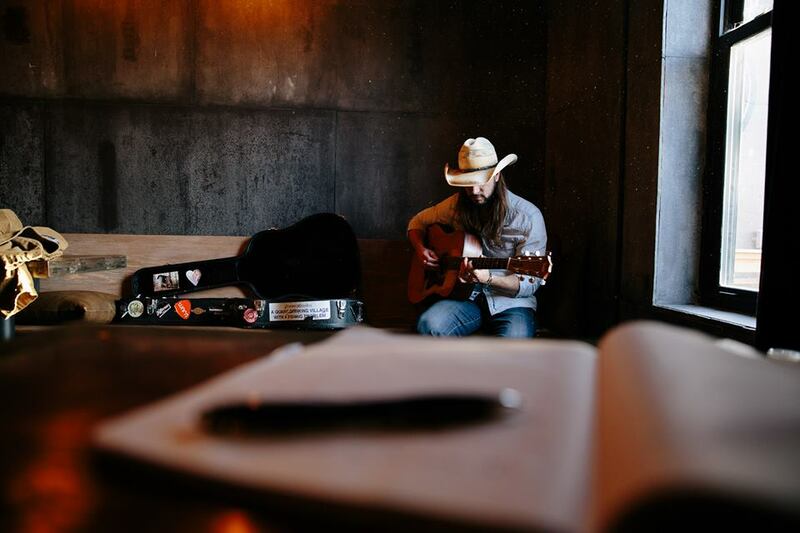 Jacob now lives in Nashville TN, where he hosts a successful writer’s night on iconic Music Row and performs at many other bars and venues in and around Music City. He is currently spending time in the studio working with his producer on his debut Album which is slated for release in 2019. His debut single “Southern Love” is ready to go and should be released to all streaming and listening platforms within the next few weeks. Though Nashville is his home base, Jacob is constantly on the road performing, so tune in to his music calendar to find out when and where you can see him next. Full Nelson Happy Hour is every Friday 5:00-9:00, with live music 5:30-8:00. Far more than a traditional string band, Small Town Rodeo wrangles a perfect mix of bluegrass, outlaw country, classic rock, americana and newer roots music to please cowboys and city slickers alike. Rich vocal arrangements breathe life into old favorites, and twangy tunes you know by heart go down smooth as a cool beverage in the afternoon sun. Like many of the unexpected pleasures of life in a small town, this isn’t something you want to miss out on. 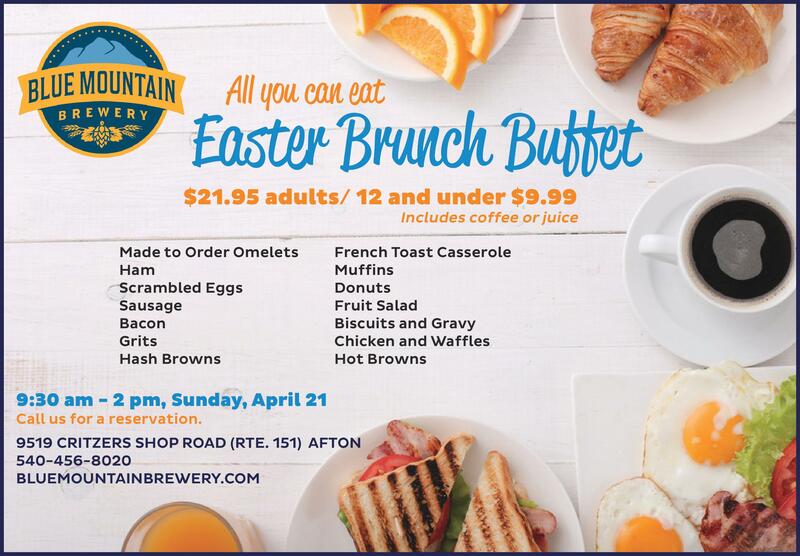 Join us Easter Sunday for an all-you-can-eat brunch buffet! 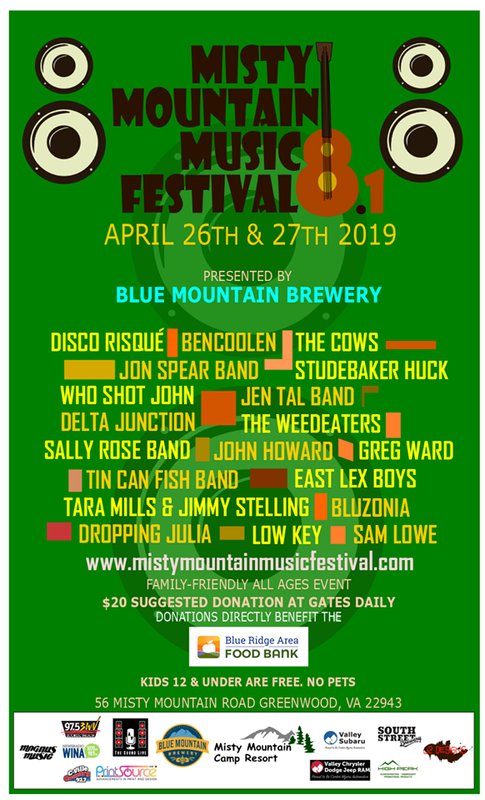 The Misty Mountain Music Festival 8.1, presented by Blue Mountain Brewery, is proud to team up with Virginia’s best musicians and performers alongside local area food, brews, clothing, art and community. Nestled in the shadows of the Blue Ridge Mountains at Misty Mountain Camp Resort the event’s goal is to entertain while giving back. Over the last 7 years the event has raised beyond $38,000 benefitting local charities that provide services to our community members in need. 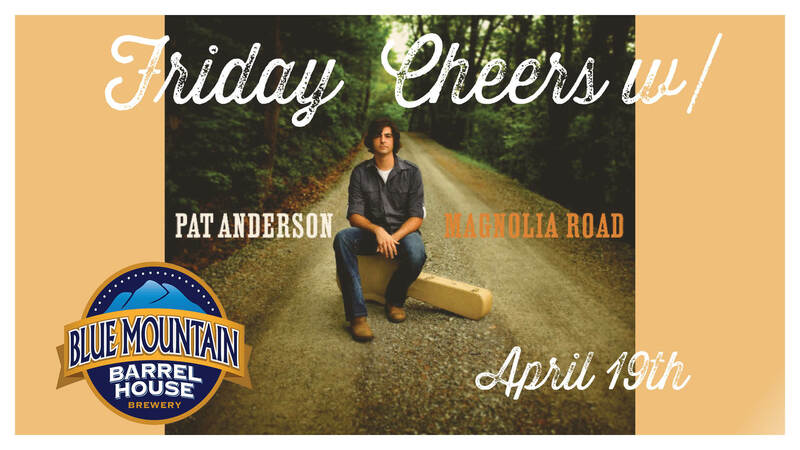 Presented by Blue Mountain Brewery this family-friendly-camping-event takes place April 26th & 27th 2019 and offers something for all ages including the KidZone! 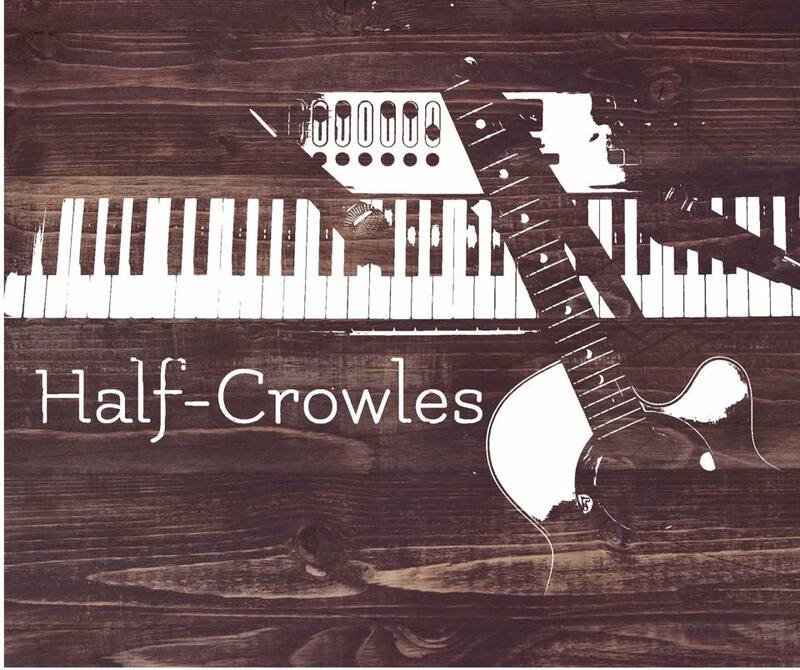 So bring your chair, sit back and relax to the best Folk, Bluegrass, Country, Blues, Funk, Soul, Rock and Americana! 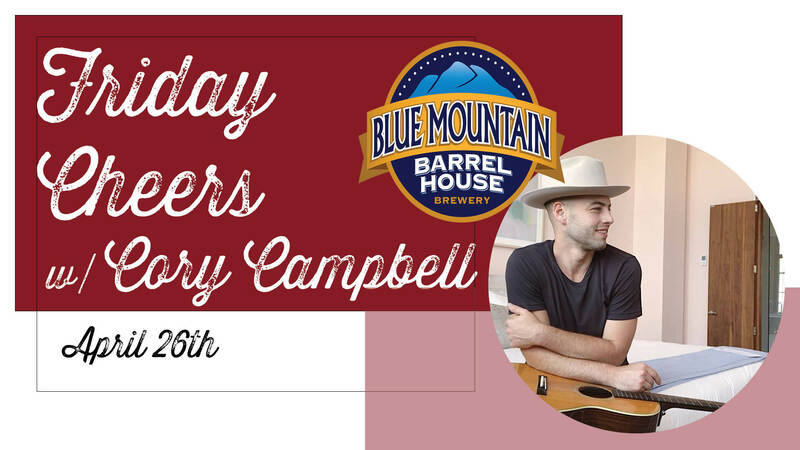 Join us on April 26th at the Blue Mountain Barrel House in Arrington for music by Cory Campbell. 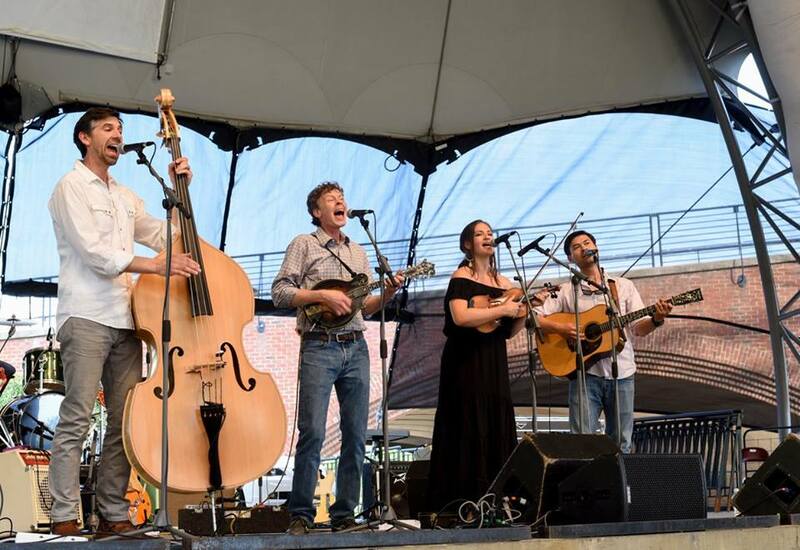 Originally formed in 2010, in the Blue Ridge Mountains nearAsheville, NC, Circus Mutt draws from a spectrum of musical influences including rock-n-roll, jazz and bluegrass. The band cut their teeth on the road, touring literally non-stop from 2011-2016. Breweries, festivals, bars and thousands of miles of highway have been the proving ground for this group of blue-collar musicians. Behind the song-writing of Dan Falkenstein, Circus Mutt has woven a unique blend of American sounds on their first studio album “Old Dogs & New Tricks.” Live Mutt performances vary from solo/duo shows, to full-blown, 6-piece band extravaganzas. They are known for their gentlemanly manners and the good natured tail-waggin’ that comes naturally to every friendly mutt you know. Wherever they are, it is sure to be a Circus and you are surely welcome….